In the United States soon we will be celebrating Christmas, a real occasion for celebration of Christ’s birth often accompanied with the giving of gifts. However, in Japan, Zoto, or the custom of gift giving, strongly prevails in everyday life. On every important occasion gifts are given in great quantity all over Japan. From seasonal gifts such as during New Years when hundreds of cards are sent out as well as money gifts for children to ceremonial gifts of religious significance to gifts of occasion for certain phases of life such as graduations, the Japanese conscience is keenly aware of gift giving. As much as eighty-five separate occasions exist for which it is appropriate to give a gift. On average a Japanese salary man spends about $2300 a year on gifts! 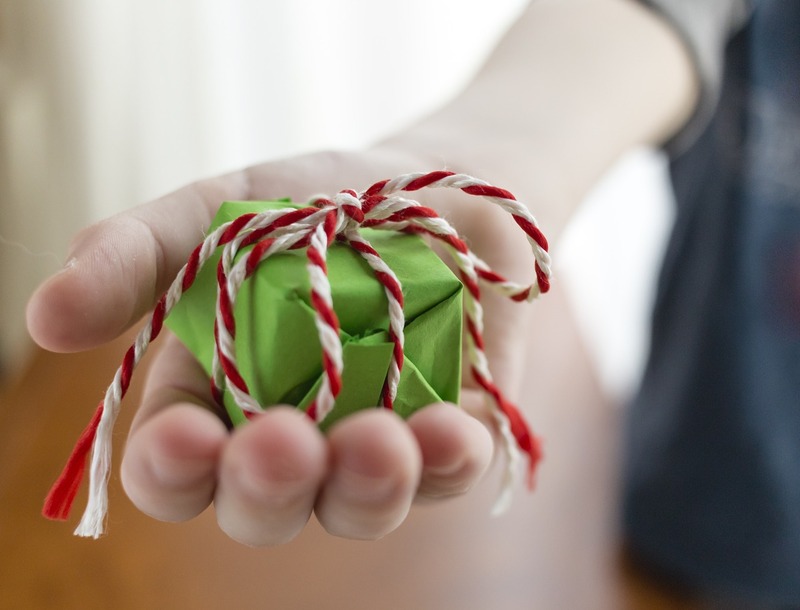 Why is such importance placed on gift giving? In Japanese life gifts can be used to express congratulations, apologies, appreciation, consolation, and as necessary forms of obligation to maintain relationships. (On my first trip to Japan I learned the importance of giving a gift as a way to seek reconciliation after a social faux pas!) Though Japanese are often seen as people that do not verbally express themselves as often as other people groups, they are keenly aware of non-verbal communication to a very high degree. Relations can be better maintained through the giving of gifts in this type of society. For that reason when one travels throughout Japan a regular site is that of the gift shop. Regional gifts are especially prized. When a gift is not brought back from a journey or business trip for co-workers, family, and other groups they may be a part of, one can quickly be viewed as terribly inconsiderate! So, how can this impact missionary work? Because Japanese people are very considerate in the area of gift giving and receiving they will generally take great time to appreciate a gift given to them. This can be advantageous for occasions to meet people for the purpose of evangelism as well as the giving out of Bibles in a formal way. 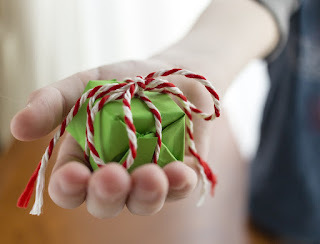 Gift giving can be an in-roads into establishing a relationship with a stranger. On the negative side, because of the expectation of gift giving, costs can mount up when desiring to maintain relationships! Please pray for us as we navigate the gift giving world of Japan!